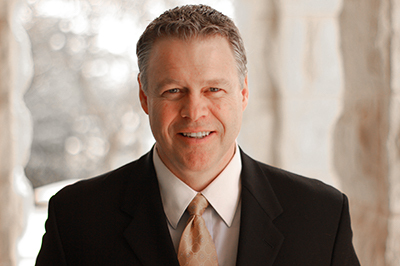 Scott Carter is Sterling College's vice president for institutional advancement, overseeing planned giving, annual fund, alumni relations, advancement database/software systems, donor development and all advancement operations. Scott also serves as a member of the president’s cabinet. 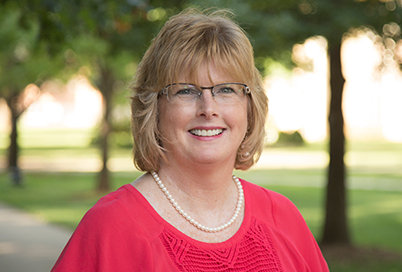 Bird joined the Institutional Advancement team in August of 2013 as the director of planned giving. 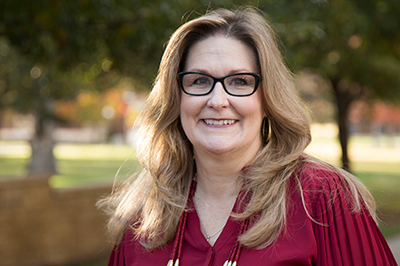 In November 2016, she became the associate vice president for advancement. Bird has leadership responsibility for major gifts and manages a comprehensive planned giving program, including the Kelsey Society, charitable gift annuities, wills and trusts, non-cash gifts like real estate, stocks, and farm crops, endowed gifts, and gifts needing complex planning assistance. Susie Carney returned to her Alma Mater as the alumni director in 2017 after serving Andover Public Schools in Kansas for 13 years. Previously, Susie held positions such as online team lead in the banking industry. Also, she has served on Sterling’s Alumni Council in addition to several boards in the Greater Wichita area. Susie graduated from Sterling College in 1988 with a B.A. in Language Arts. 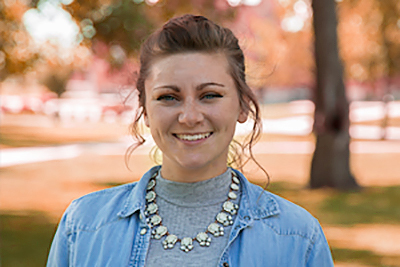 As Sterling College’s Director of Stewardship, Amy Gabrielson provides leadership and management of annual giving, endowed and annual scholarships, special events, database/software systems, gift and tax receipting and other special projects. 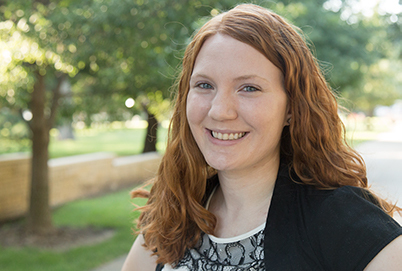 In her role as Advancement Coordinator, Tana Day completes gift processing and acknowledgement, runs reports and manages the advancement database. Copyright 2019 Sterling College, all rights reserved.